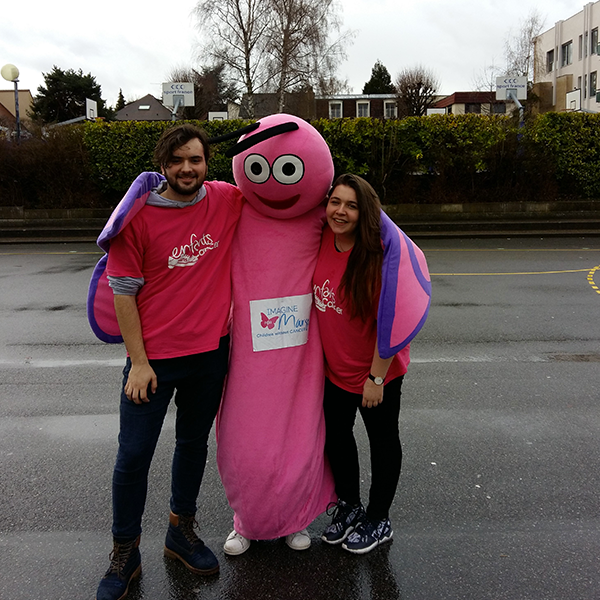 Home › News › News › Success for the 4th olympiades at IND school, despite the rain! Success for the 4th olympiades at IND school, despite the rain! The rain and wind were not going to stop the students of the old school of Margo, L’Institut Notre Dame, who undertook these 4th Olympiades with brio! Sun was shining in the hearts of each and every one of the participants throughout the sporting afternoon of the 28th March. 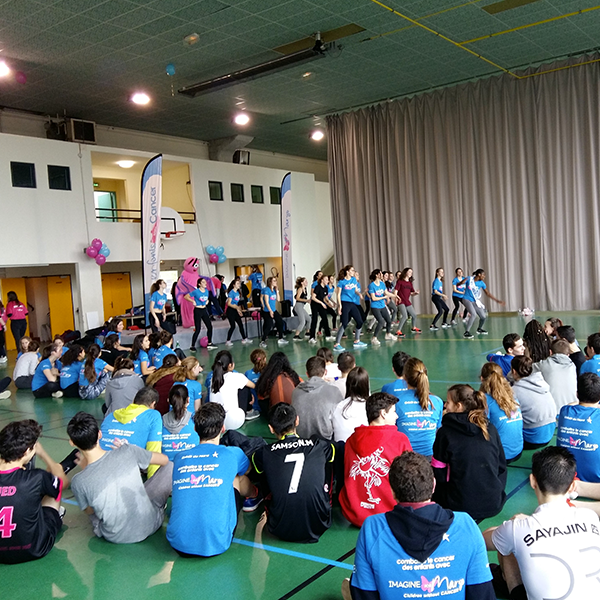 From football matches and basketball matches to capoeira and the « battle of the zumba », it was sure that this annula event was going to be a success. The many thanks go to the teaching staff, Zumba and Capoeira coaches, and Miss Fitness 2018 who was the « marraine » of this event. 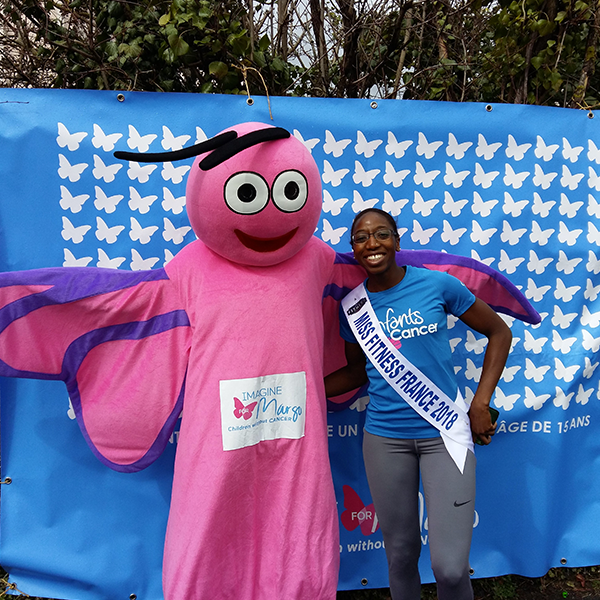 A special thanks to the students of the « terminale » class who took up the challenge this year and have raised over 3000€ to support children with cancer.